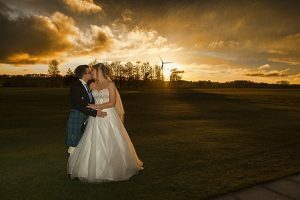 Niel & Sara Isle of Skye Wedding Photographer was delighted to be with these two for their special day. I first had contact with Sara through Facebook and we quickly established that we had a common interest in Dalmatians. So we arranged a pre wedding shoot first that included their beautiful Dalmatian.